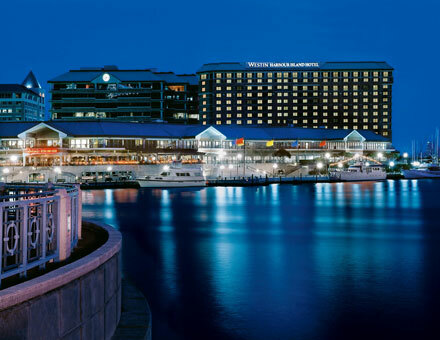 Whether it's business or pleasure that brings you to Tampa, you will enjoy our beautiful newly renovated hotel and superb location right on Tampa Bay. Close to the downtown business district as well as to the local area attractions such as Ybor City, Clearwater Beaches, and so much more. The west coast of Florida offers spectacular sunsets with year-round great weather. 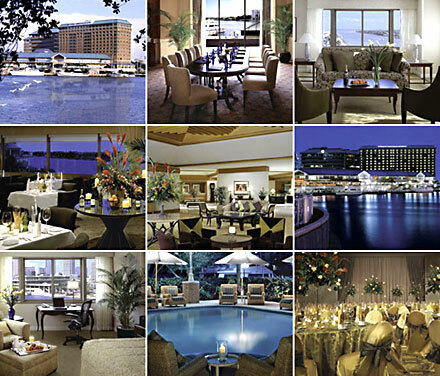 Let The Westin Tampa Harbour Island host your next visit to the Tampa Bay area. 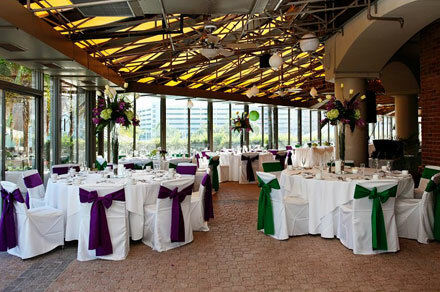 Take a virtual tour of the Westin Tampa Harbour Island ballroom below.